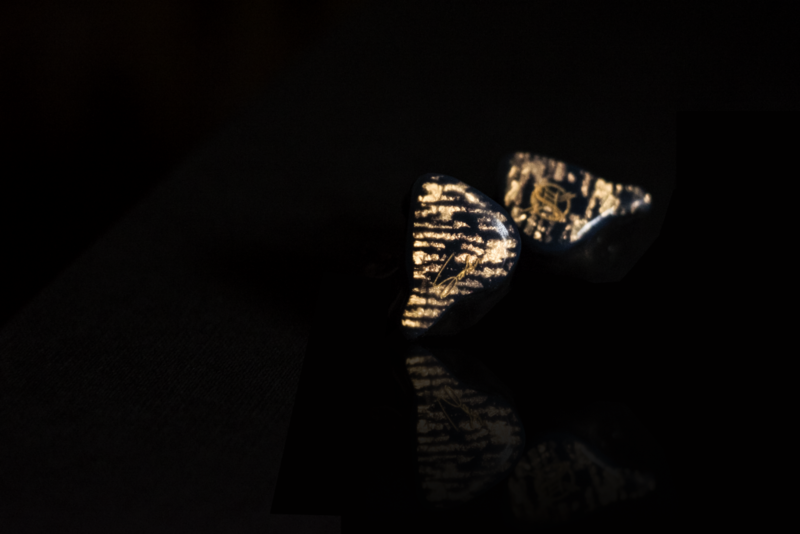 You are at:Home»Reviews»Custom IEMs»Custom Art FIBAE 2 – Dynamite! Custom Art FIBAE 2 – Dynamite! Custom Art is a Polish manufacturer helmed by the reigning King of CIEM Customer Service, Piotr Granicki. Having spent almost a decade in the DIY community, Piotr started Custom Art in 2012 with a clear focus towards value-for-money performance and a clinical expertise in both acrylic and silicone IEM production. 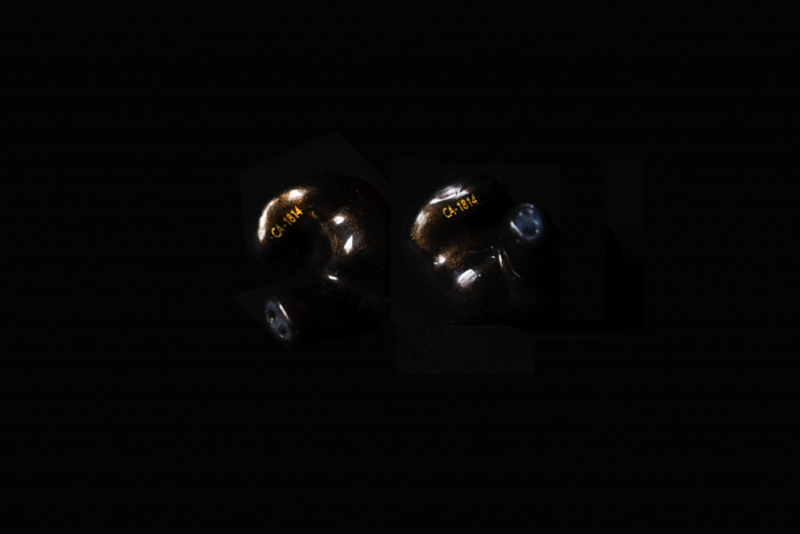 Custom Art – now one of the biggest players in the CIEM industry – is looking to break new ground with their Flat Impedance Balance Armature Earphone (or FIBAE) technology. 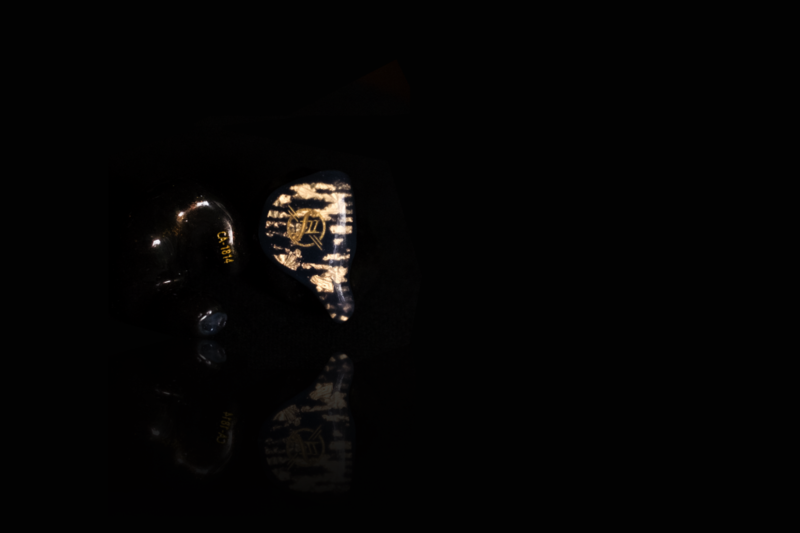 FIBAE-equipped IEMs are designed to maintain a consistent sound signature regardless of source. One of the first two out of the gate is the FIBAE 2: A dual-driver monitor that jabs far beyond its price range; delivering dynamics, musicality and engagement you’d be hard-pressed to find in the sub-$1000 market. The FIBAE 2 comes in a black mini-shoebox with a Peli 1010 nestled snugly inside. The Pelican case houses the IEMs themselves along with the standard set of accessories: A cleaning tool, desiccant and Custom Art’s signature “Hi.” brochure. As I mentioned previously in my Lime Ears Aether review, these are the bare essentials for a custom in-ear monitor at any price point. Although I won’t be knocking off any points, I would’ve loved to see a microfibre cloth, an airline adapter or a cleaning spray of some sort for silicone CIEMs. At least the brochure gives it some personality. The FIBAE 2 is my very first silicone IEM. Having owned six acrylic monitors with varying builds, fits and finishes, the FIBAE 2 is certainly a unique wearing experience. Overall, it fits slightly tighter than my acrylic Custom Art Harmony 8.2, but it forms far less breakable seals and adheres to the skin more effectively too. As a result, you get superior isolation and comfort, and a stronger feeling of seamlessness between your inner ear and the bodies of the IEM. It does take a few days to break in the silicone’s initial density and rigidity – and to learn how to properly push them in and pull them out – but they’re an absolute joy to wear and use afterwards. Both physically and cosmetically, my FIBAE 2 is an incredible achievement. Piotr is one of the most collaborative and open-minded folks in the industry when it comes to customisation. The final design we came up with is the culmination of over 20 e-mails, and tons of effort and experimentation on Custom Art’s part. Consisting entirely of bespoke options, my personal unit bears a distinct black-and-gold theme, with elements that react differently and dynamically to light. From the mica-infused black-and-gold shell to the cut-out and laser-engraved faceplates, the FIBAE 2 is easily one of the best-looking and best-built IEMs in my entire collection. As seen in the graphs above, the single FIBAE driver’s impedance remains unchanged throughout the entirety of its frequency response. Its equally-consistent electrical phase plot also affirms that the driver is – in fact – resistive in nature. Piotr has confirmed to me that the FIBAE 2 performs just as brilliantly under these conditions. Pragmatically, what this means is no matter what amp circuit you use, FIBAE IEMs will constantly output the exact same signature. But, there is a case to be made for sound signature vs. sound quality, because they are not one and the same. In terms of frequency and CSD response, FIBAE IEMs will perform independent of the source, but the data that’s fed to them – i.e. instrumental fidelity, spatial cues, micro-detail retrieval, etc. – will be determined by the DAC’s ability to resolve that information. Theoretically, FIBAE-equipped IEMs are the most ideal linearly-scaling transducers available today. And, in the real world, this is absolutely true. I’ve listened to the FIBAE 2 on several sources – including the Chord Mojo, the Onkyo DP-X1, the Astell & Kern AK70-Kai, and the Macbook Pro – and the only differences I’ve found were with regards to soundstage accuracy, image solidity, micro-detail audibility and left-right separation. The IEM’s signature was left perfectly untouched, and I was left entertaining the prospect of a neutrally-tuned FIBAE IEM for proper gear evaluation. But, I’m getting ahead of myself; onto sound impressions. A comparison with the warbler prelude if you can? Did you manage to find an answer? I like that I can customize the appearance of these, and opting for a universal would make my FIBAE 2 even more rare! Unfortunately, I haven’t tried any of the IEMs you mentioned. You’ll have better luck asking Flinkenick or PinkyPowers. I can audition them (except maybe the FLC8S) when I return to Singapore in a couple weeks, but I reckon you can gather impressions from them in the mean time.